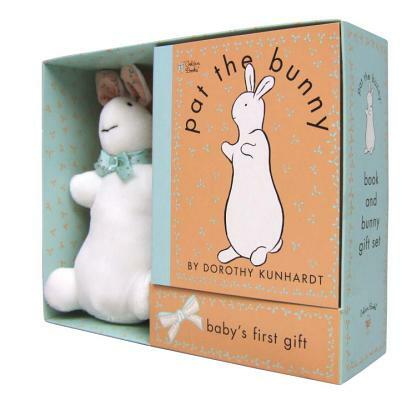 Give an extra-special gift with this Pat the Bunny book and plush set! For over 75 years, Pat the Bunny has been creating special first-time moments between parents and their children. One of the best-selling children’s books of all time, this classic touch-and-feel book offers babies a playful and engaging experience, all the while creating cherished memories that will last a lifetime. This lovely gift set comes with an adorable plush bunny, perfect for gift giving.